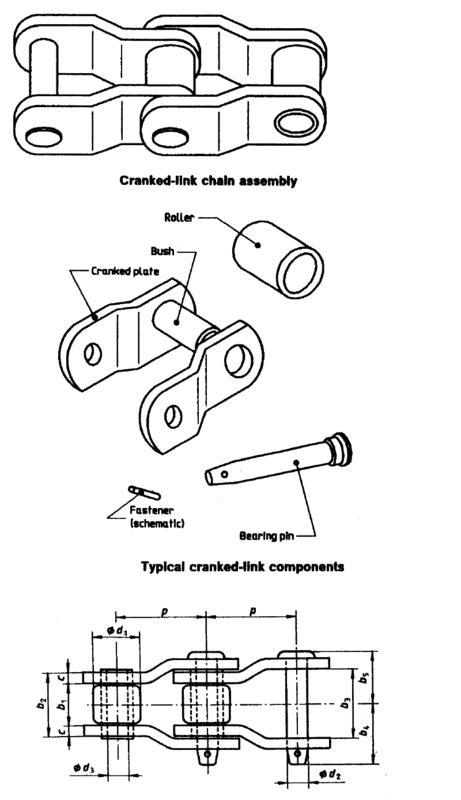 Cranked link chains, of excellent impact and wear resistance, are ideal for use in woodworking, grain and oil processing and paper making industries. Package we use carton or pallet; we have regular sizes andÂ the loading capacities of them. Delivery detail 2-3 weeks after receiving your advance payment. Shipping method Sea, air, express delivery. 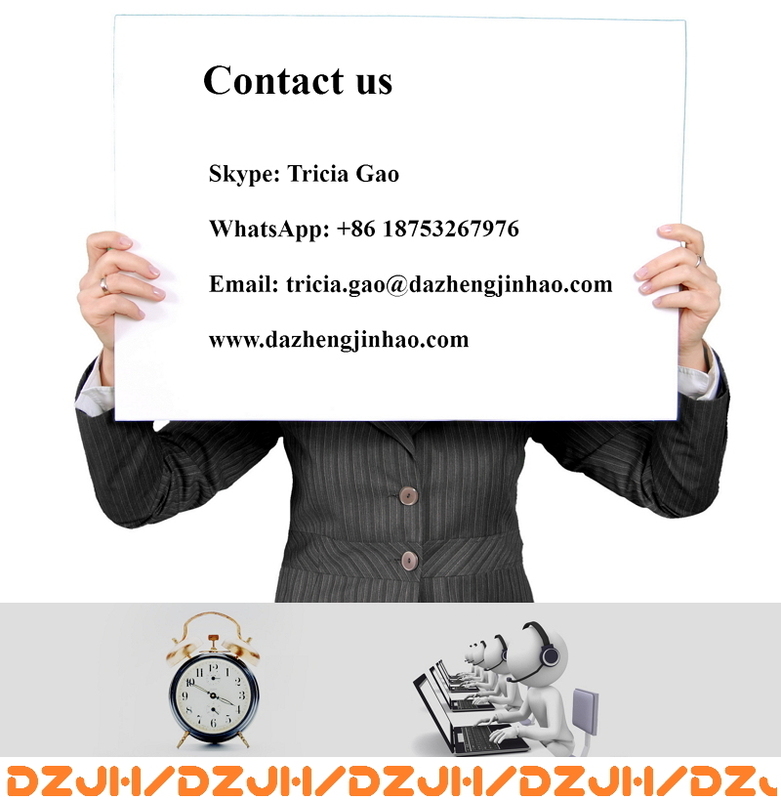 Hoping sincerely that you can choose our company;We will serve wholeheartedly for you by our rich experience! Glad to be of service.Please feel free to contact us anytime !!! We 24 hours service for you!